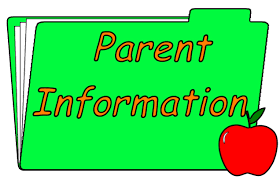 The counselors will be hosting a parent scheduling night on Thursday February 28th. It will be from 6-8 in the LLC. Review the HS scheduling process for current students and incoming 9th graders. Review AP courses and rigor associated with them....especially for incoming 11th grade parents. Review Freshman seminar/Adv. Comp. applications requirement for 9th graders. Review Changes to graduation requirements related to scheduling.